Gift card jewelry, value 750 SEK. 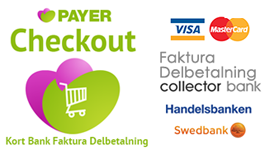 Gift card for 1000 SEK. Gift card jewelry, value 1000 SEK. Gift card for 1200 SEK. Gift card jewelry, value 1200 SEK. Gift card for 2000 SEK. Gift card jewelry, value 2000 SEK. Gift card for 2500 SEK. Gift card jewelry, value 2500 SEK. 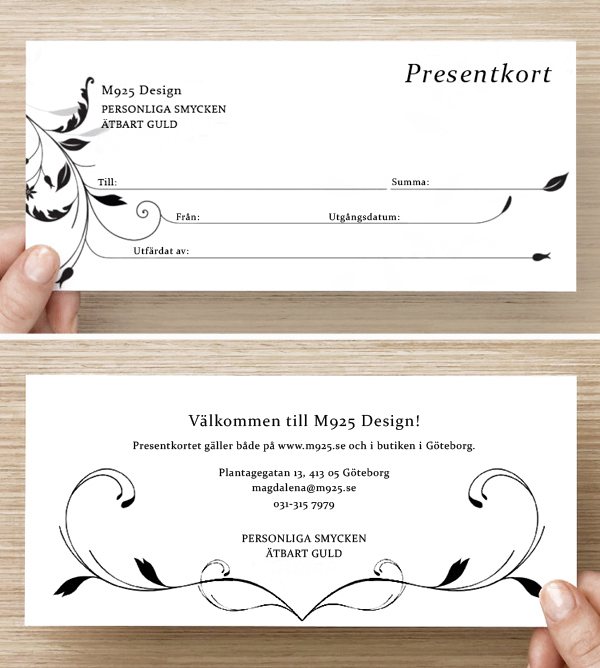 Gift card for 3000 SEK. Gift card jewelry, value 3000 SEK.